Prime Minister Narendra Modi and US President's adviser Ivanka Trump inaugurated Global entrepreneurship summit in Hyderabad on 28th November 2017. Prime Minister said Global entrepreneurship underlines our commitment to entrepreneurship innovation. 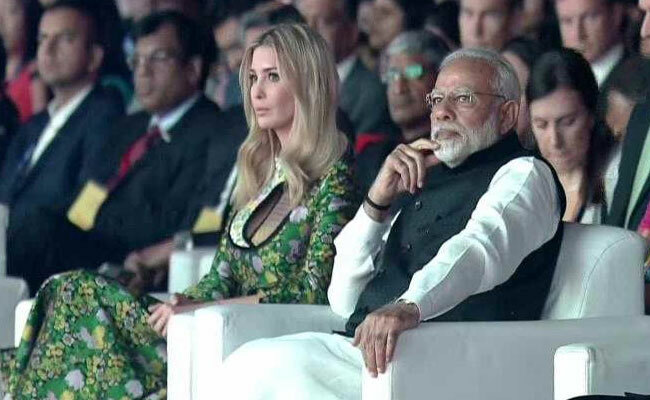 Ivanka Trump praised Prime Minister Modi for bringing in transformation in India. 1500 women entrepreneurs attending the 3-day mega event. This is the eighth edition of the Global Entrepreneurship Summit. A gathering of entrepreneurs, investors and supporters from around the world. 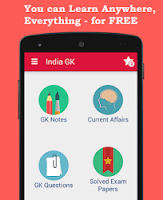 GES is being held for the first time in South Asia in Hyderabad from November 28-30. The summit will focus on the theme of "Women First, Prosperity for All." More than 10 countries will be represented by an all-female delegation, including from Afghanistan, Saudi Arabia, and Israel.